The Ikon recliner shows off rolled arms, side wings and tufted seating designs. Lean back and relax. 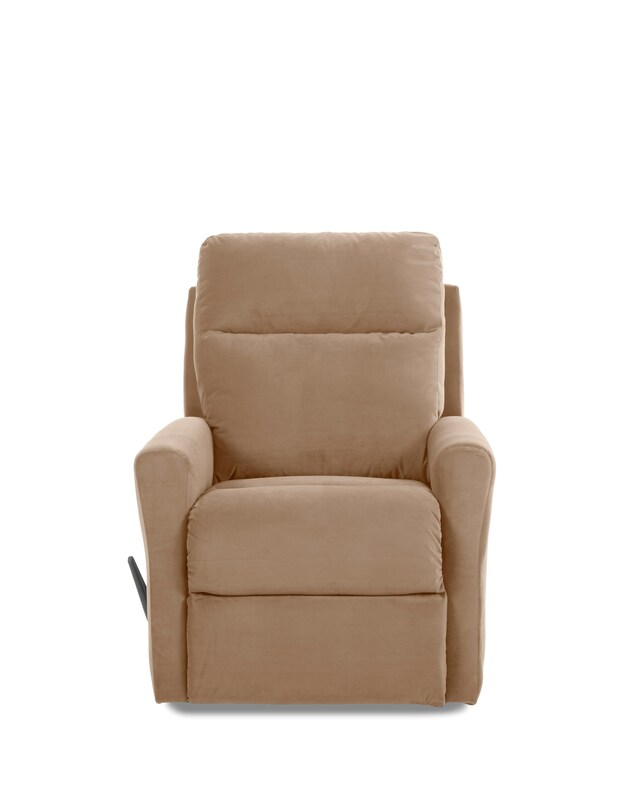 This "special order" rocker recliner is available in multiple colors and fabric options. Pricing varies based on fabric group.